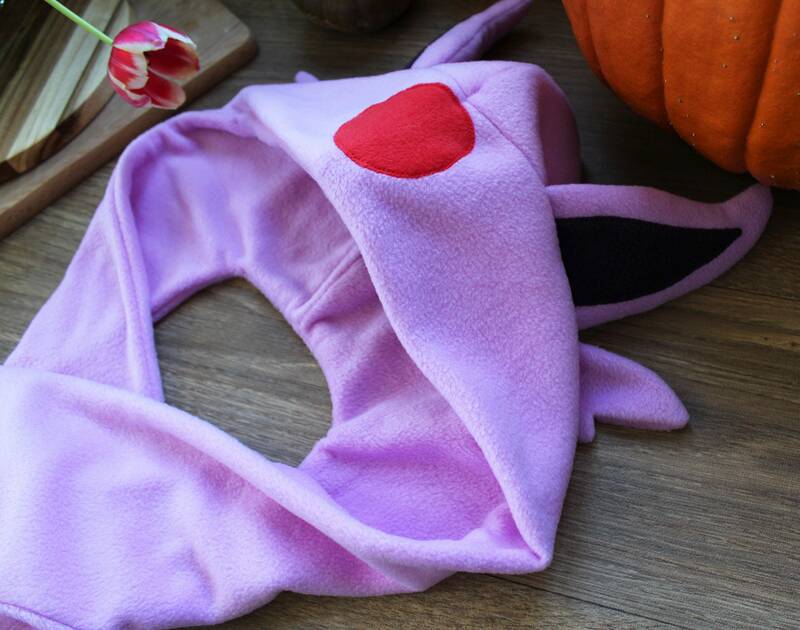 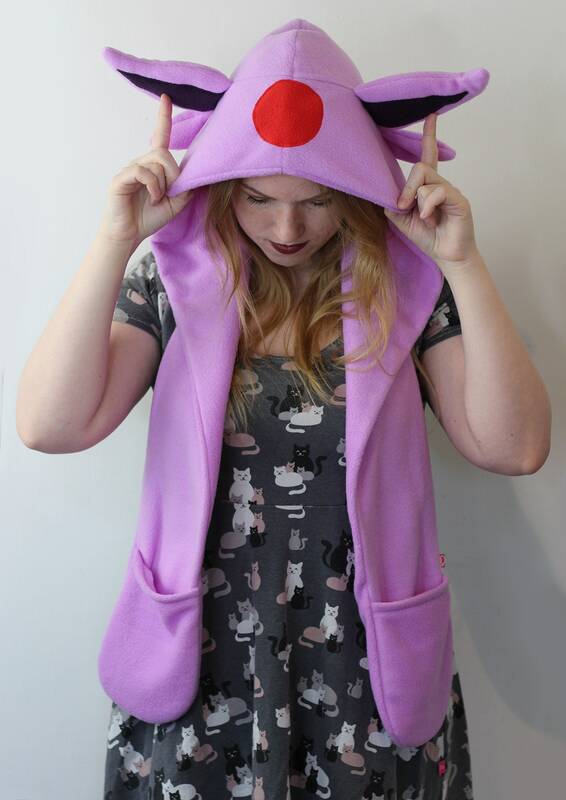 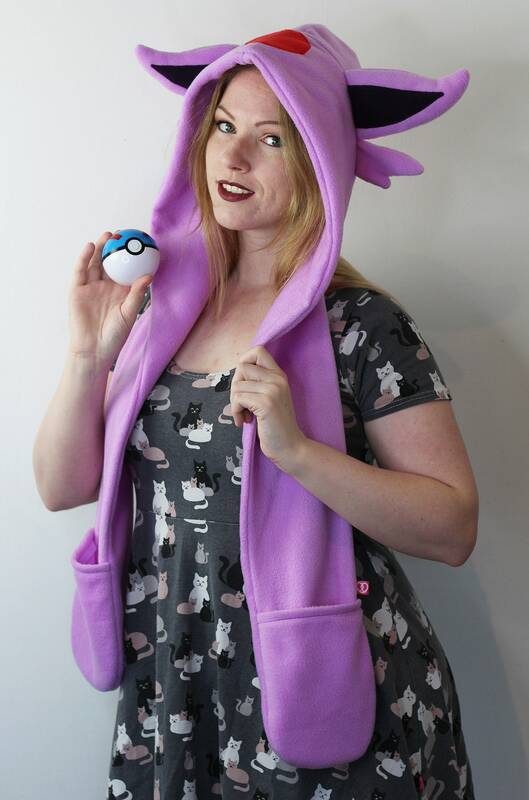 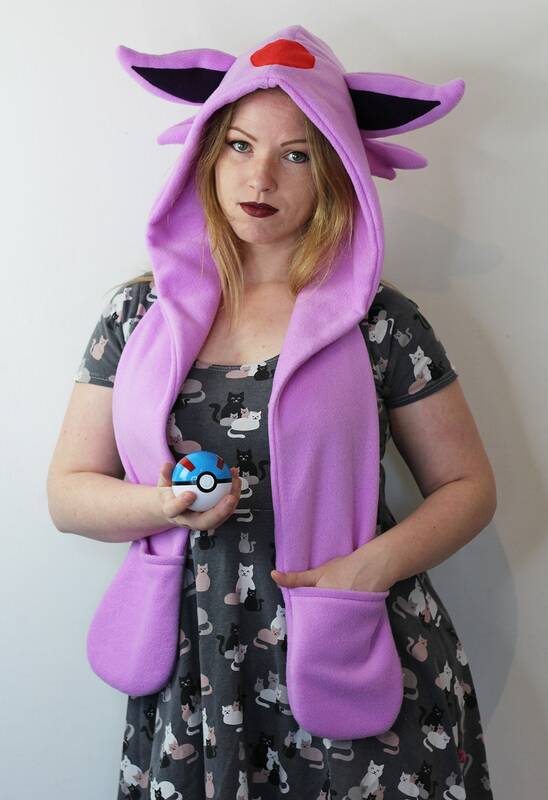 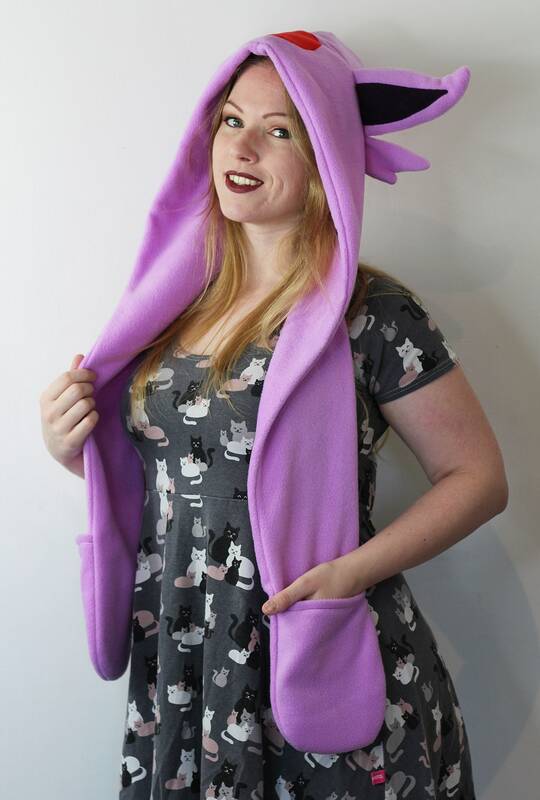 This fleece hat has cute ears and soft and warm pockets! 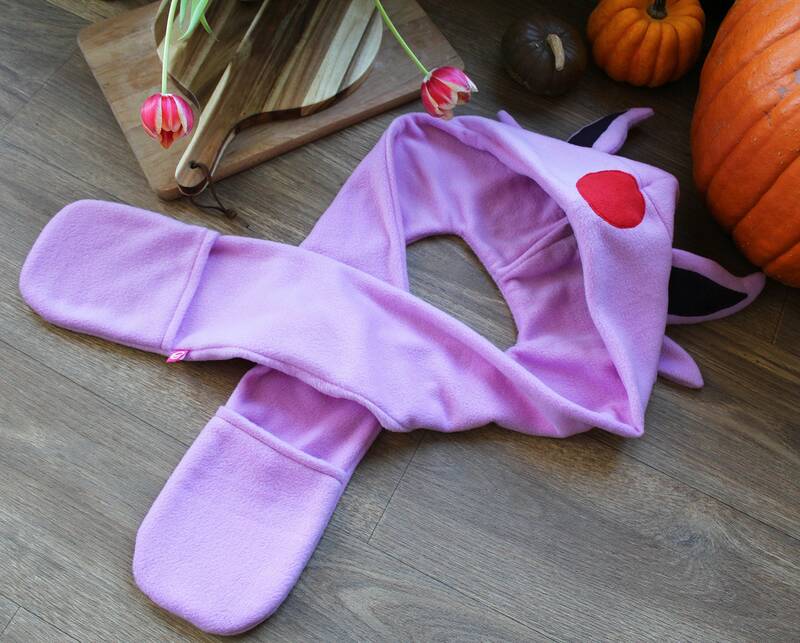 The hat is soft and keeps your head warm when the weather is cold. 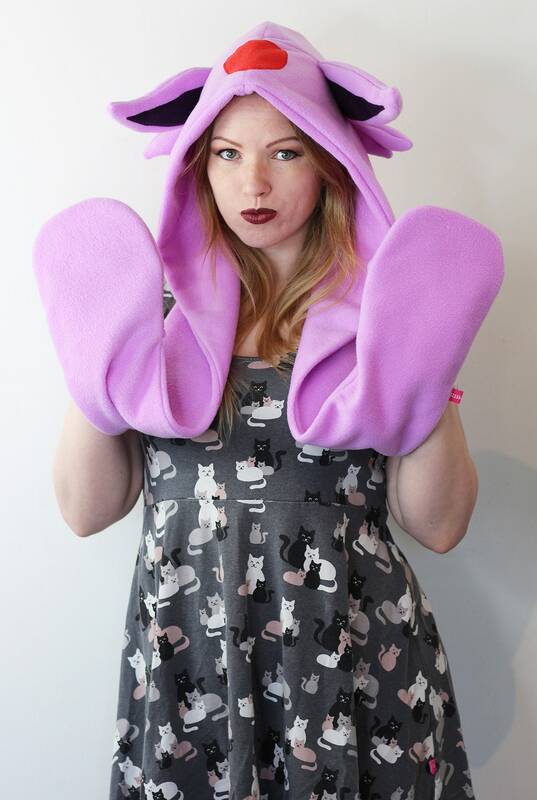 It's great for snowboarding, skiing or to wear when you're attending a rave, festival, a cosplay or anime event. 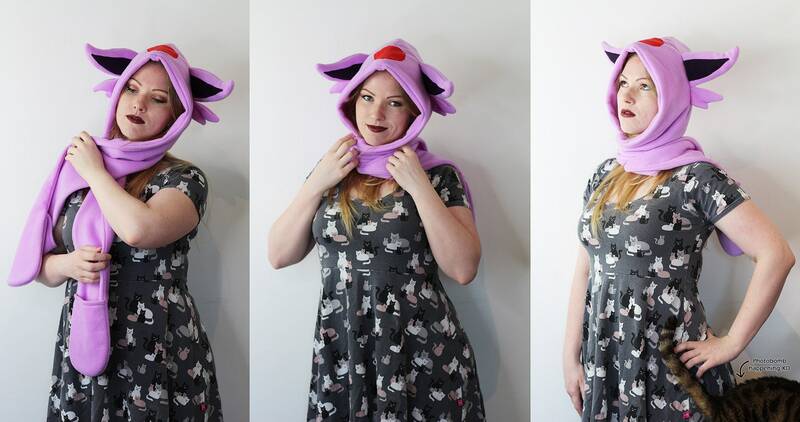 Add this hat to any of your outfits to give it that instant cool finishing touch! 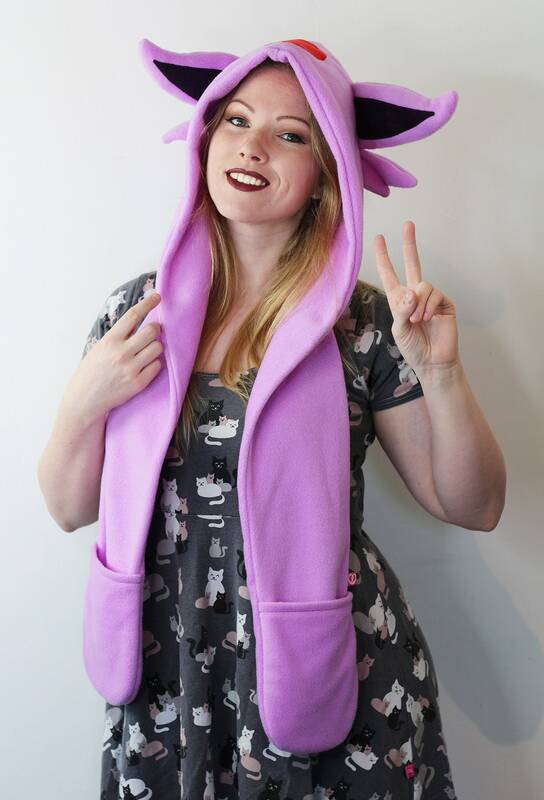 The long 'flaps' can also double as a scarf to keep you nice and warm. 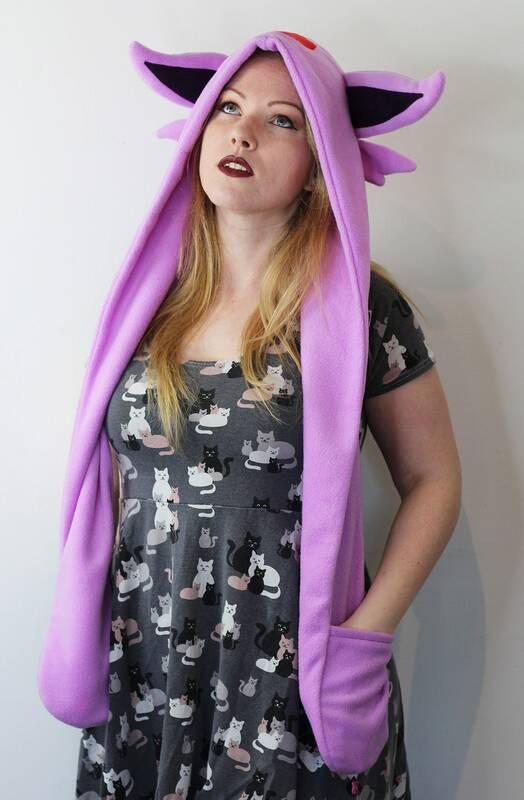 This listing is for 1 hat.